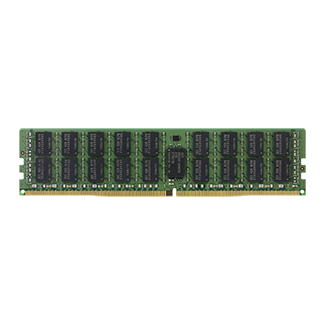 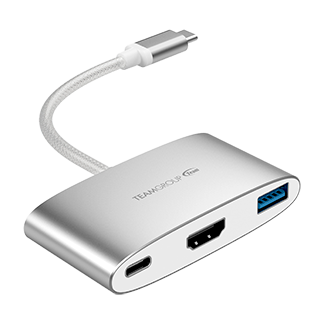 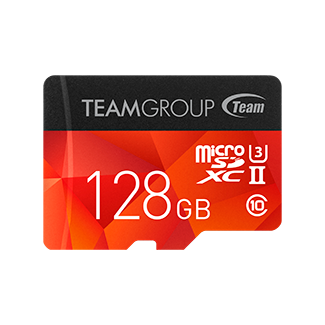 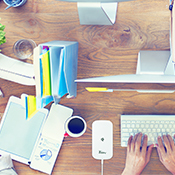 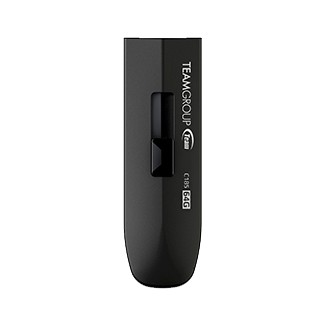 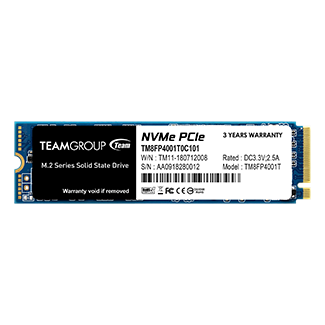 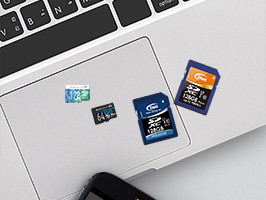 TEAMGROUP mainly produces its own brand of memory modules, memory cards, USB flash drives, solid state disks, peripheral series, mobile accessories and industrial applications. 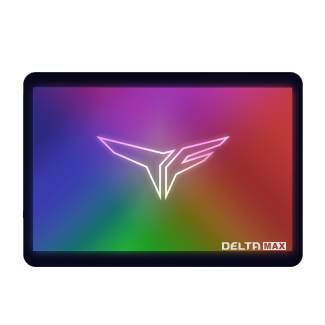 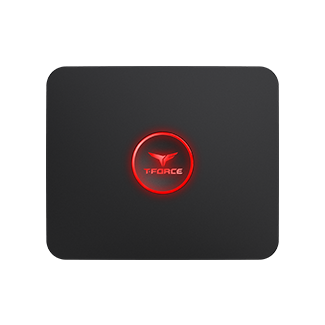 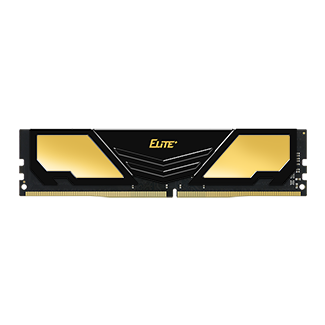 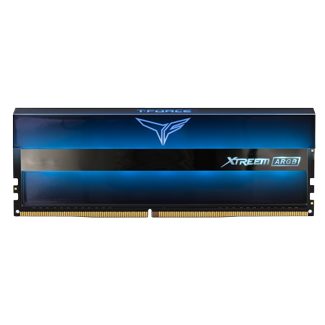 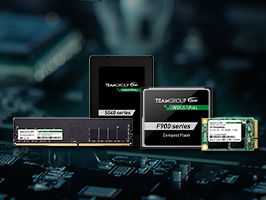 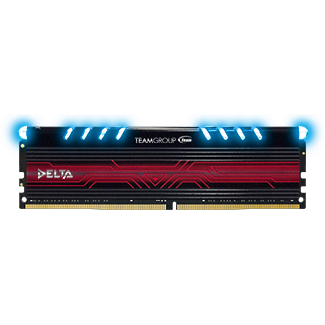 Gaming competitions have drawn worldwide attention in the recent years, so TEAMGROUP integrated its gaming memory modules into “T-FORCE” product line which is specifically designed for people who pursuit extreme high speed and excellent performance. 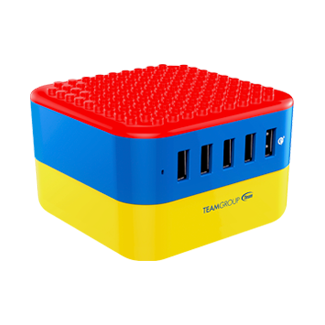 These products have been well received by the technology media around the globe and have won honors such as Computex Design & Innovation Awards, Best Choice Award, Good Design Product Award, Golden Pin design 、TAIWAN EXCELLENCE 、 GOOD DESIGN AWARD 2017 and iF Design Award 2018. 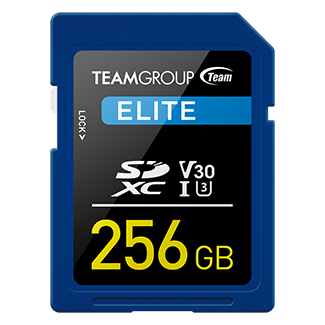 In recent years, it has become the fastest growing 3C product manufacturer and has achieved global leading position. 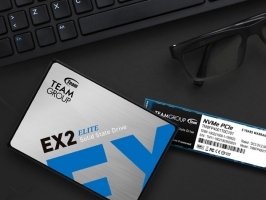 TEAMGROUP also listed company at stock exchange market in January,2019. 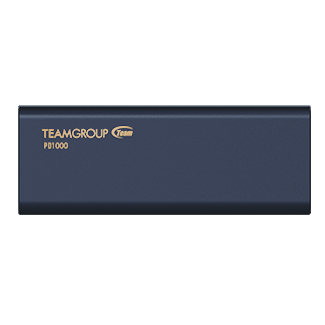 TEAMGROUP’S SERIES OF PRODUCTS ARE YOUR PERFECT CHOICE. 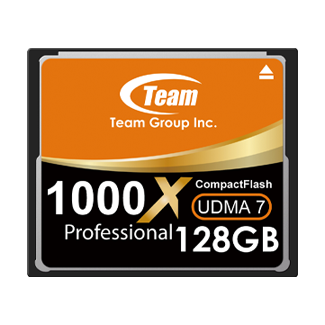 TEAMGROUP mainly produces its own brand of memory modules, memory cards, USB flash drives, solid state disks, peripheral series, mobile accessories and industrial applications. 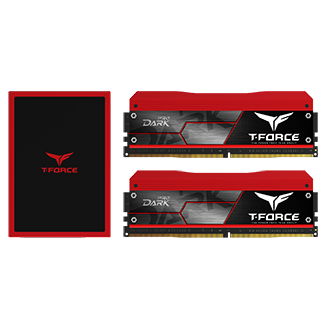 Gaming competitions have drawn worldwide attention in the recent years, so TEAMGROUP integrated its gaming memory modules into “T-FORCE” product line which is specifically designed for people who pursuit extreme high speed and excellent performance. 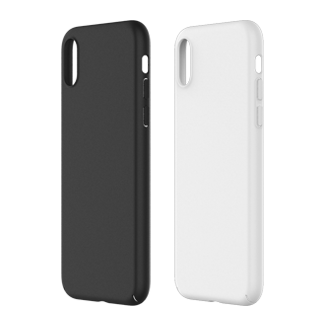 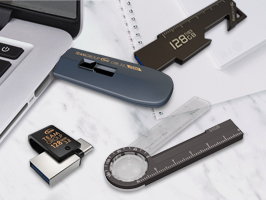 These products have been well received by the technology media around the globe and have won honors such as Computex Design & Innovation Awards, Best Choice Award, Good Design Product Award, Golden Pin design 、TAIWAN EXCELLENCE 、 GOOD DESIGN AWARD 2017 、iF Design Award 2018、 2019 and RED DOT Design Award 2019. 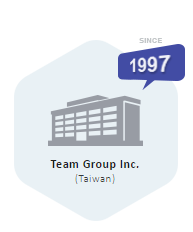 With over 20 years of computer peripherals production and sales experience, Team Group Inc. has built up a strong center in Taiwan for production, R&D, sales and customer service. 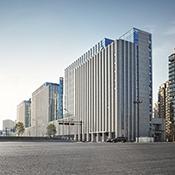 It has subsidiary companies in Hong Kong and Japan and also has over 300 global sales agents with more than 400 employees around the world. 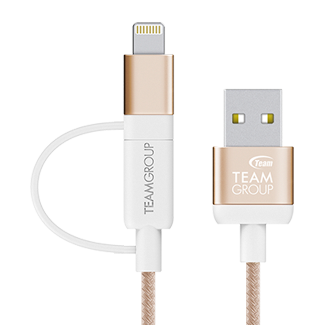 Through the real-time market information, and based on each market’s characteristics, TEAMGROUP Inc. uses differentiating sales strategies with a global vision and a localized channel management to establish a closed distribution network. 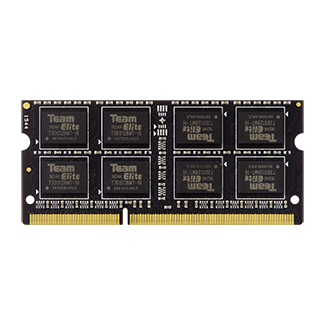 Team Group Inc. is well praised by the industry and customers by adhering to the corporate philosophy of “Integrity, Innovation, Professionalism, Efficiency, Discipline, and Simplicity.” Every series of TEAMGROUP’s memory product is covered with full warranty services. 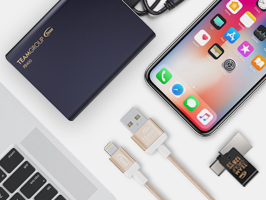 We offer faster repair and exchange services than other brands and we guarantee to send RMA products back into the hands of every global customer with a minimum of delivery time. 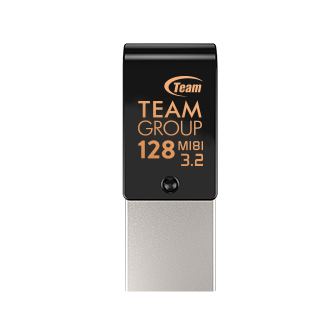 By building the best technical team, laboratories, and manufacturing equipment, TEAMGROUP’s products are made with spirits of innovation and a strict quality control system. 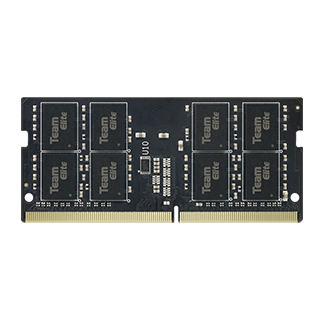 Our memory technology has passed the ISO9001 and ISO14001 certifications and is equipped with strong vertical integration ability of product design, material acquisition, manufacturing process, and quality testing. 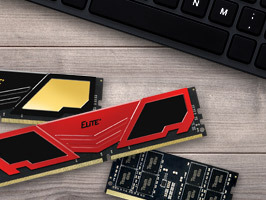 The result we have is that our latest over-clocking memory module is leading the industry. 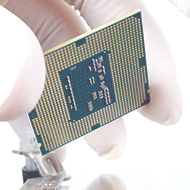 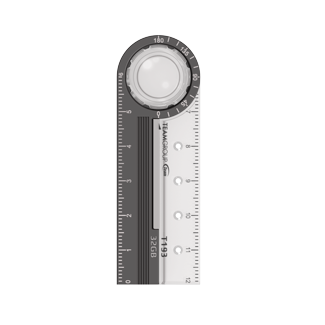 Recently, we have also devoted into industrial products to adapt to the rapidly changing industry environment. 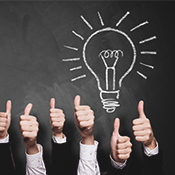 By introducing the concept of smart living and the use of cloud computing, we have shown our strength in R&D capabilities and we will further carry out the idea of One Stop Service to enhance customer services.